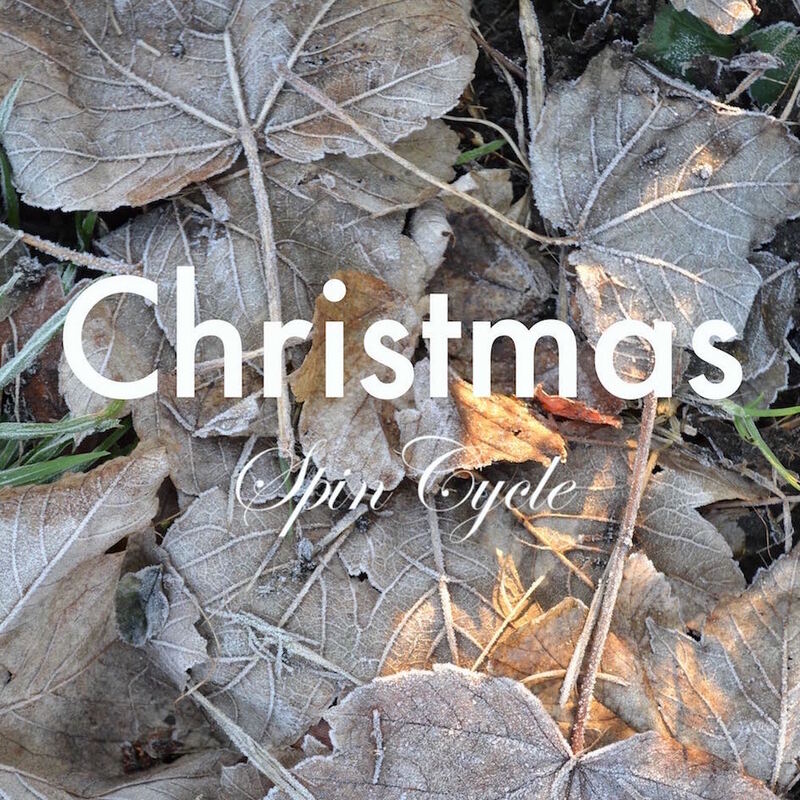 My Christmas SpinCycle, a seasonal Spotify mixtape. 43 gems inc The Blue Nile, Khruangbin, Chet Baker and Harry Nilsson. Happy Christmas, all. 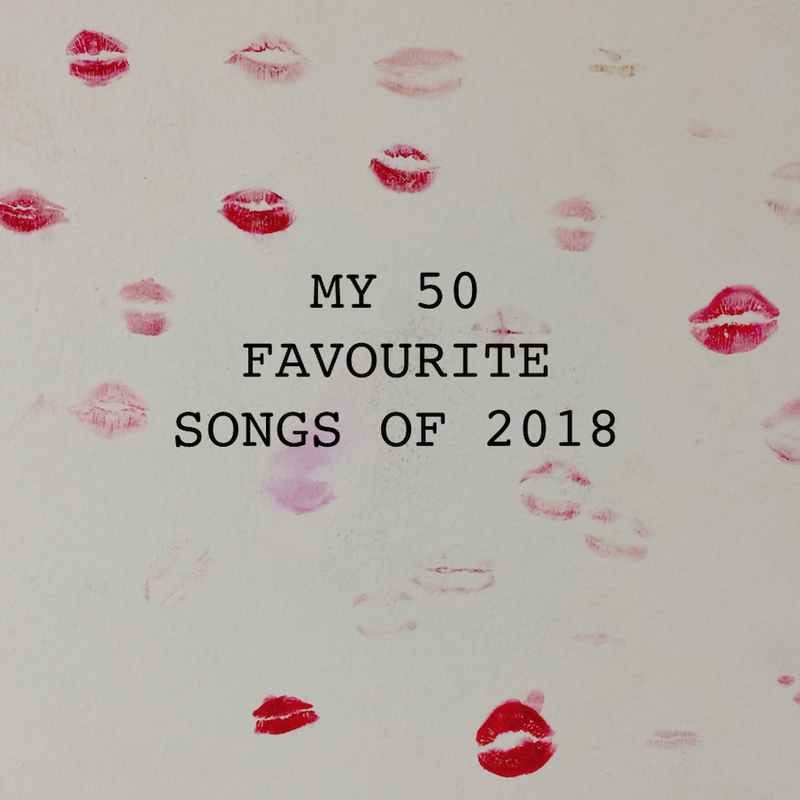 A seasonal round-up of 50 of my favourite songs and tracks of the year. In no particular order. Well, actually some of my bigger favourites are near the top. Anyway, have fun with it. Hope you find a new song to love. Here's the full list. 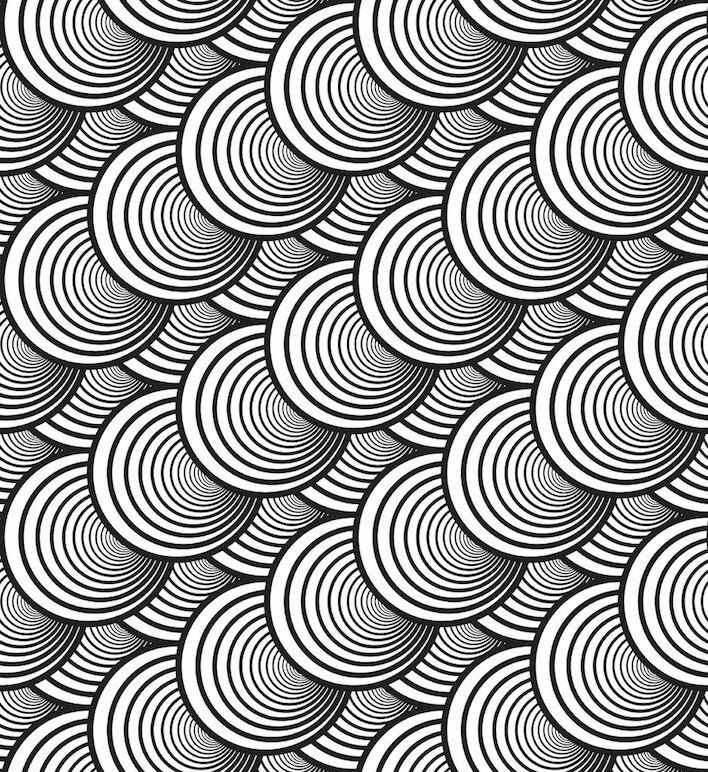 A never-ending Spotify playlist of my current listening started in October 2014 and updated regularly. Vintage gems, new bands, curiosities. I love everything in this list. Have fun. 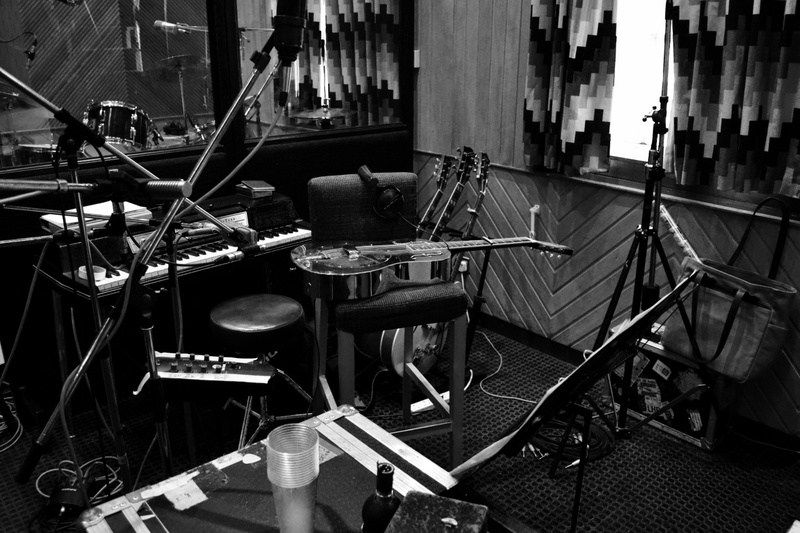 I took this after a take of New of Grace during the recording sessions for Fever Dream at RAK Studio 2 in London, September 2015. 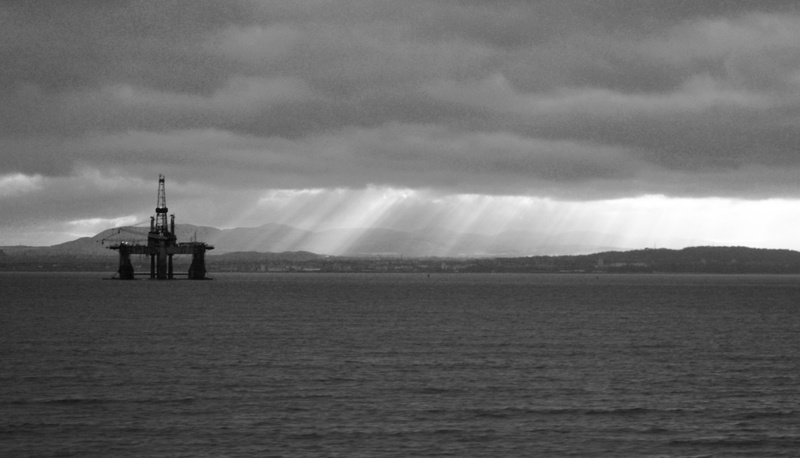 I took this from a train window travelling into Edinburgh from Aberdeen on my short Scottish tour in early 2017.